Prime Minister Narendra Modi heads the three-member panel that will appoint the new CBI director, with Kharge and Chief Justice of India Ranjan Gogoi as its members. NEW DELHI: Senior Congress leader Mallikarjun Kharge Friday urged the government to convene a meeting of the high-powered committee by January 31 to select the new CBI director, saying any delay would be construed as government's intent to keep an "ineligible" interim director as head of the agency. The last meeting of the high-powered panel on Thursday remained "inconclusive" and Kharge had sought details of dossiers of all the eligible officers for the post. "We have told PM that the meeting should be called at the earliest. If the meeting keeps getting postponed, the person appointed as CBI interim director, who is not even eligible, will continue," he said, adding that the government's intent should be made clear. 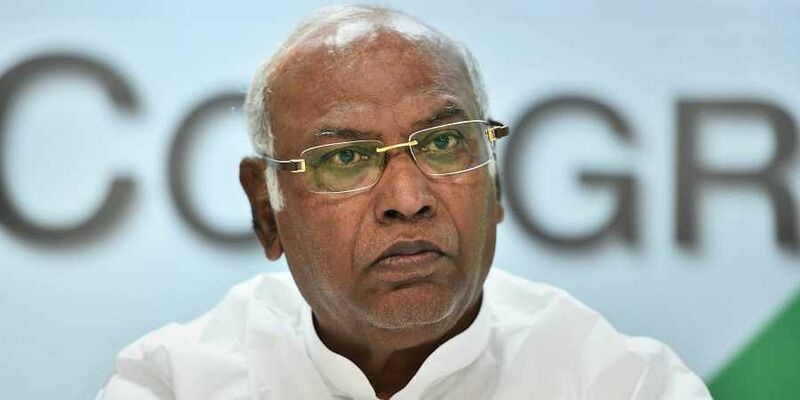 Kharge alleged the government committed the mistake by appointing someone who is not eligible and then convening a meeting without providing details of the short-listed officers. "This delay in meeting is because of government's mistake. A meeting of the Committee should be held before January 31 to appoint a new director of the CBI," he said. The Congress leader said the material required by the panel must be placed before it at the earliest to avoid any further delay in the selection of the new CBI director. He said had all the material come before the committee, it could have decided on the new director. Sources said during the meeting, the names of around 80 officers from four IPS batches were presented before the panel and Kharge sought dossiers of all the officers shortlisted.